Welcome to Montclair Orthodontics If you're happy and you know it, show your teeth! Your smile is one small feature that makes a big statement. At the orthodontic practice of Dr. Edward Gold and Dr. Hadley Rubino, we want to help make sure that your smile makes the right statement about you! 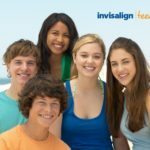 We specialize in orthodontics for children and adults, making us uniquely able to care for patients of all ages. Please visit Our Families page to view a featured collection of smiles! Our doctors and staff love working with each patient and appreciate the diversity that each patient brings to our practice. 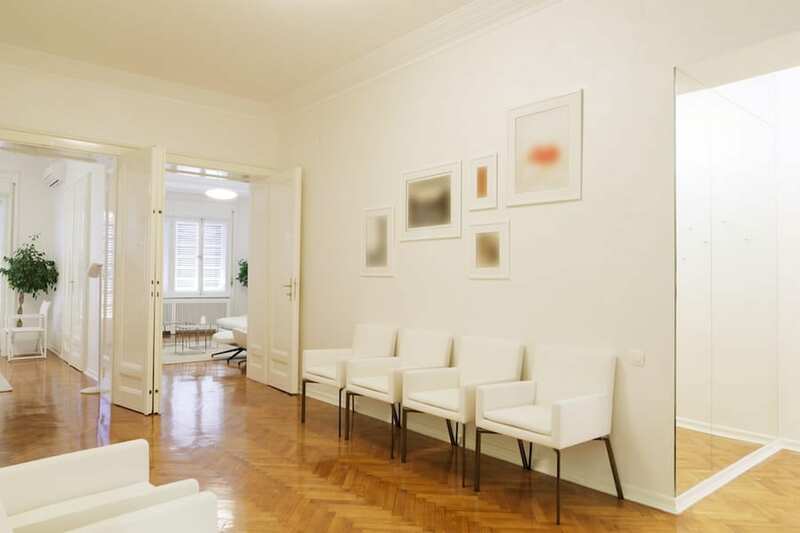 We offer a comfortable, friendly, open environment where patients and their parents will feel at home. Our team is dedicated to helping our patients take care of their smiles by providing orthodontic treatment that promotes better oral health. Your smile has the power to change the way you look and feel, as well as the way others perceive you. 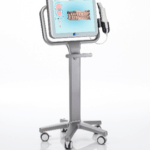 At the orthodontic practice of Dr. Gold and Dr. Rubino our greatest goal is to help you achieve a smile that makes you feel comfortable with who you are. Please contact our practice at (973) 744-1912 to schedule an appointment. "'Your daughter has a beautiful smile!' We hear that every day. Ever since our initial consultation, Drs. Edward Gold and Hadley Rubino and their amazing staff have been helpful, extremely supportive and never too busy to answer any of my questions regarding my daughter's treatment. The warm and welcoming atmosphere in their office helped assuage any trepidation my daughter had about going there, an added bonus for for harried parents. In addition, there was practically no wait time for any of our appointments. Highly recommended." Rosanne G.
"I have to say, Drs. Hadley Rubino and Ed Gold of Montclair Orthodontics are two of the finest Orthodontists in the Metro New York area. Both adults and children are well taken care of with both Invisalign and conventional orthodontic treatment by Drs. Rubino and Gold. 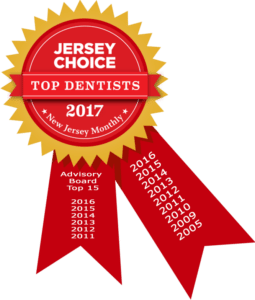 I would highly recommend Montclair Orthodontics for anyone seeking orthodontic treatment in New Jersey or the Metro New York area. " Matthew G.
"As an adult patient who just had her braces removed, I have the highest regard for the doctors and staff of Montclair Orthodontics. They work closely and well together, almost reading each others' minds at times. The special circumstances of my braces involved two other doctors. My specialists were always kept up to date, and all treatments coordinated. Come for the technical proficiency, and results. Stay for the lovely surroundings, friendly staff, and the stress free environment." Bernadette C.